If a leak is suspected in your cooling system we first need to check to see where it is stemming from. We will inspect your engine, radiator, hoses, head gasket and your thermostat. 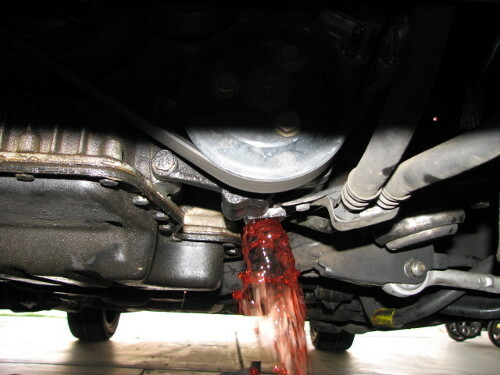 A “sweet” smell (antifreeze) may be present or we may discover green/orange fluid leaking from underneath your vehicle. If no visible signs are found it may be an internal coolant leak, which our expert mechanics will be able to diagnose for you.